The Federal German Government has no idea what to do with the German citizen ISIS members captured alive by YPG forces. Interior Ministry Undersecretary Stephan Mayer said only the children should be brought to Germany. Over 2.700 ISIS members captured by YPG special units in operations in Northern Syria are currently held in prisons in Rojava (West) Kurdistan. Over 800 of them are citizens of 46 states, most of which are Western countries. The Rojava administration has been calling on the US, France and Germany to take action and take on the trials of the foreign ISIS members for a while now. The Paris administration has recently taken steps to bring their ISIS member citizens to France to stand trial, but the Federal German Government hasn’t issued any official statement yet. With mostly women and children, over 100 German citizens are currently held by the YPG, and the country’s response to the situation remains a mystery. 15 of the German citizen ISIS members in YPG custody are in fact wanted by German security forces, but the Berlin government hasn’t taken any initiative with the Rojava administration yet. The Merkel government only announced in past weeks that they are working on options to bring their citizens to Germany, and has now issued another statement through the media. 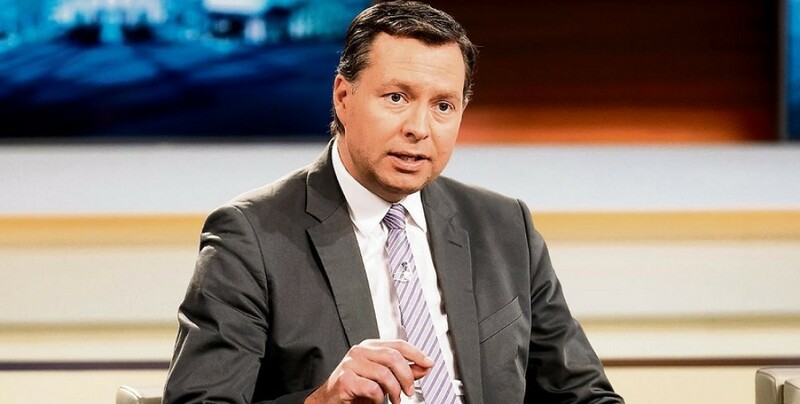 Interior Ministry Undersecretary Stephan Mayer spoke to prominent German newspaper Bild and said German citizens in Turkey and Iraq can return to Germany, but that is not the case for those in Syria. Mayer said only children of ISIS member women who are German citizens can be brought to Germany. YPG units captured another German citizen during the operation to clear Deir Ez Zor of ISIS gangs last week. ISIS gang leader Martin Lemke was part of the intelligence and torture units in ISIS. Lemke was tasked with abducting persons ISIS suspected and interrogating them under torture. Reports say many prisoners were murdered in ISIS prisons under Lemke’s authority. Indonesia, Russia, Morocco and Sudan have officially requested the extradition of their ISIS member citizens captured alive by the YPG from the Rojava administration. It was recently leaked to the press that 130 French citizen ISIS members in custody in Rojava would be flown to France to face trial.